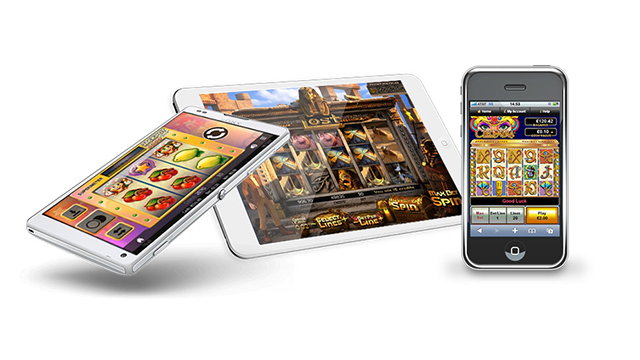 Get ready for two super new slot games from industry titans, Microgaming. Due for release on 6th September 2017 are Gnome Wood and 108 Heroes Multiplier Fortune. 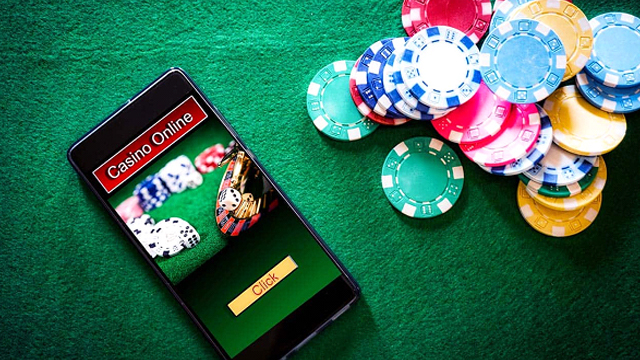 Autumn promises to be a big time for slots players, with NetEnt gearing up for the release of Wolf Cub, hot on the heels of their summer smash, EmojiPlanet. And for Microgaming fans, their two new game launches promise to deliver some real thrills and spills too. 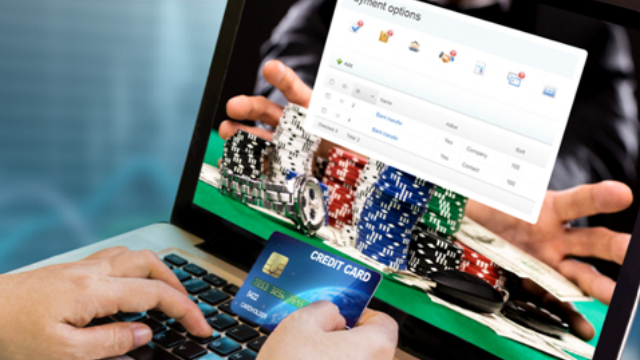 Gnome Wood itself is a very enjoyable 25 payline and 5 reel game, with a tasty 96.63% RTP. The key feature of this game will be the Wandering Wilds – where wild symbols drop and then move one position to the left before triggering a re-spin. 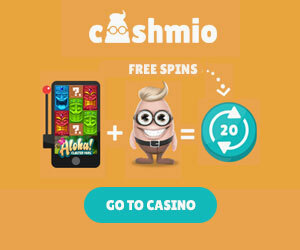 There are also 10 Free Spins to be had when three or more scatter symbols land anywhere across the reels – and Free Spins can be re-triggered at any point in the bonus round. We think this game sounds pretty special, and the previews from MG show some super-cute graphics and animations. So make sure you grab a slice of the action when Gnome Wood is out from 6th September. 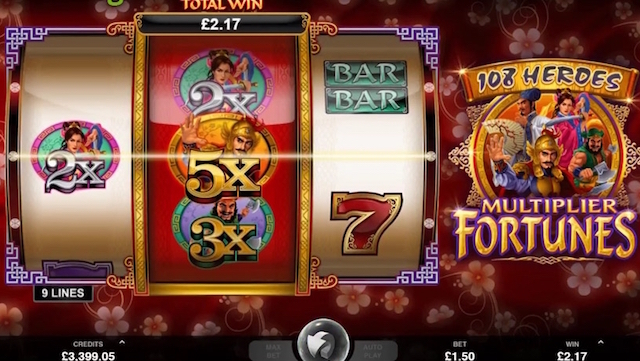 The other new Microgaming release for first week of September is 108 Heroes Multiplier Fortune, a 3 reel fruit-machine type game, featuring a tasty set of multipliers, ranging from 2x to 5x, plus a re-spin feature with locked reels and up to 10x multiplier. Microgaming fans may already have had a taste of the ancient Chinese folklore that drives the 108 rebel Heroes from an earlier 2017 release. And this super turbo-powered version of the game is a little different, with three reels instead of five, but no less fun for it.